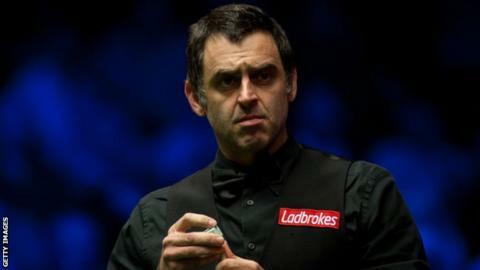 Five-time world champion Ronnie O’Sullivan has withdrawn from the European Masters. The 42-year-old Englishman, who has won 33 ranking events in his career, was due to face Scotland’s Eden Sharav in the qualifying round in Preston on Friday. No reason has been given for O’Sullivan’s decision to pull out.